Every culture has a relationship with healing through herbs which is thought to be the oldest known system of medicine. Some cultures have retained this knowledge and expertise more than others. Modern 'developed' cultures are paying more interest to the effectiveness of herbal medicines because of their lack of side effects and their ability to treat many conditions for which modern medicine has no cure. 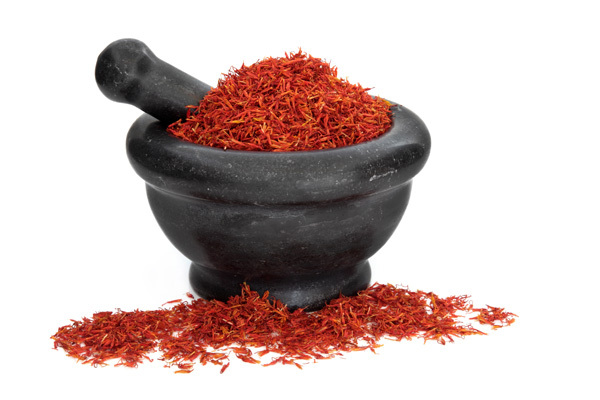 When a herbalist selects a prescription by constructing a formula the whole individual is taken into account and its effectiveness is in the combined synergy of the herbs which is unique to that person and their environment. 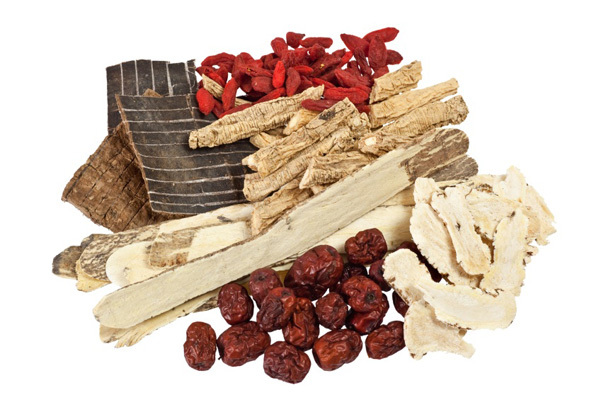 Herbal medicine is more effective in treating internal physiological conditions, China uses herbal medicine to treat most of the conditions listed. This is because it is viewed as a more powerful stimulus to the body to influence a greater change towards health.